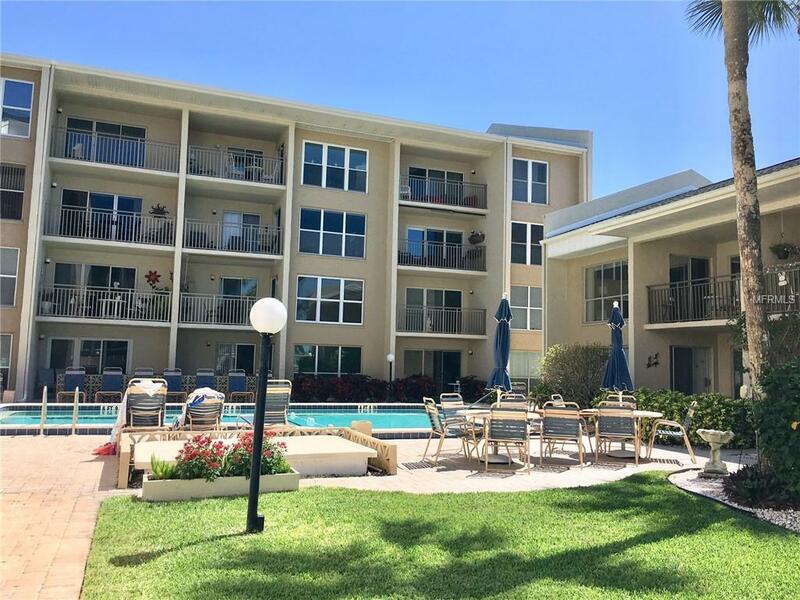 Walk to world famous Lido Beach from your front door, go surfing on turquoise waves, stroll on the beach while you work on your tan, and watch the most spectacular sunsets on the Gulf of Mexico. Sounds wonderful? Living in paradise can be your dream come true right here, right now! 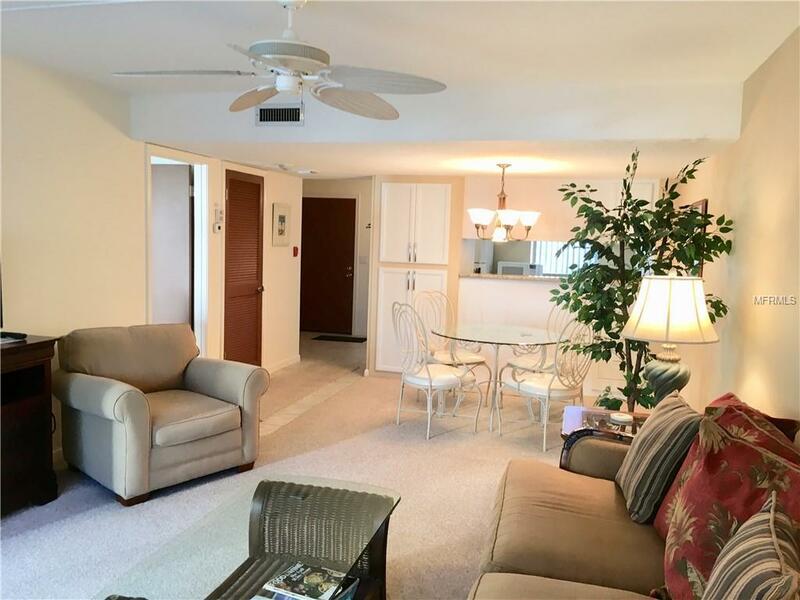 This one-bedroom condo is ideally located near world-class shopping and famous restaurants at St. Armands Circle and all the wonderful culture and entertainment in Downtown Sarasota. Your lanai offers inviting views of a sparkling heated pool. 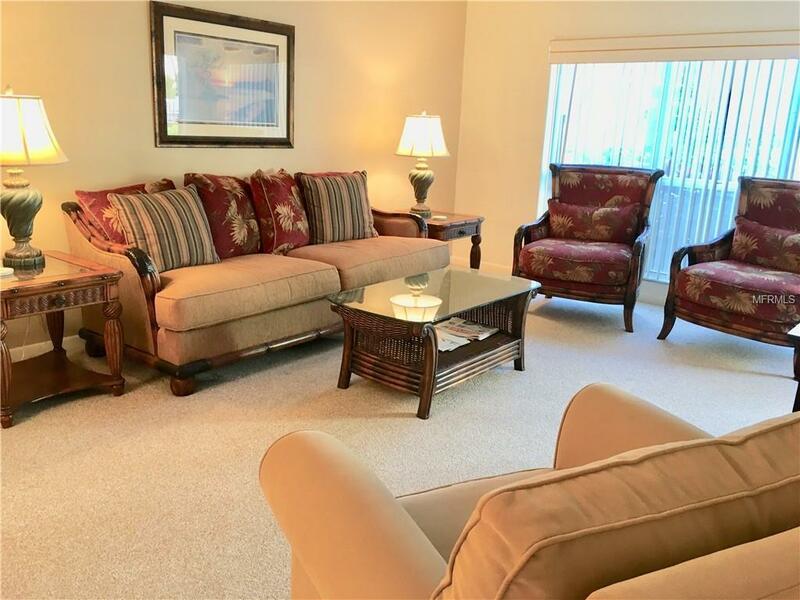 Perfect as a vacation home or as a year-round residence, this beautifully maintained condo can be leased twice per year, with a 1 month minimum stay, making it a shrewd investment property. You will love the bright and airy open floor plan. Your heart will be filled with joy as sunlight illuminates the home filling every room with cheerful vibes. Eating in tonight? 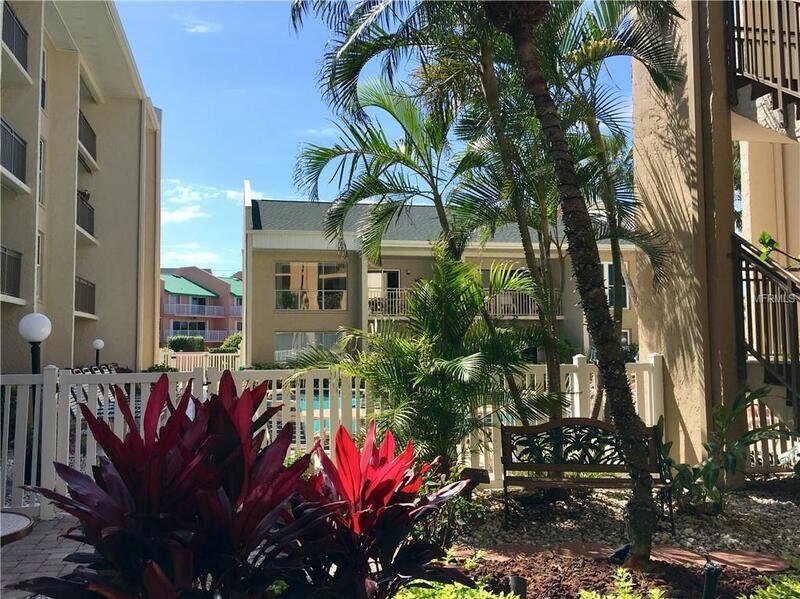 Dine alfresco on the lanai or enjoy a cookout at the BBQ grill at the pool side courtyard. The Lido Presidential is very well managed and consists of 40 residences with generous parking, manicured grounds, and elevators. A new roof was installed in 2018. The South Lido County Park and the Ted Sperling Nature Park are just a few blocks away. Bring the entire family there to enjoy a day of mangrove kayak and paddle board tours, swimming, bird-watching, hiking the nature trails, and picnics. The Lido Beach Pool and Pavilion offer serious swim workouts and musical entertainment and refreshments. It's time you called paradise home! Additional Lease Restrictions Leasing Of The Apartment Unit By The Apartment Owner is Permitted. However An Apartment May Not Be Leasedmore Than Twice A Calendar Year For Minimum Of One Month Or Longer.